traveling film crew captures all the haunting craziness, fun and excitement! Tombstone that will turn a skeptic into a true beleiver! Are you game?... or afraid? 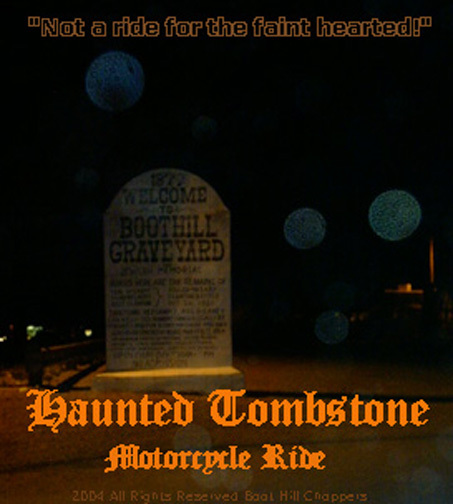 you want to be selected to join this haunted ride? Don't miss it, Come On!